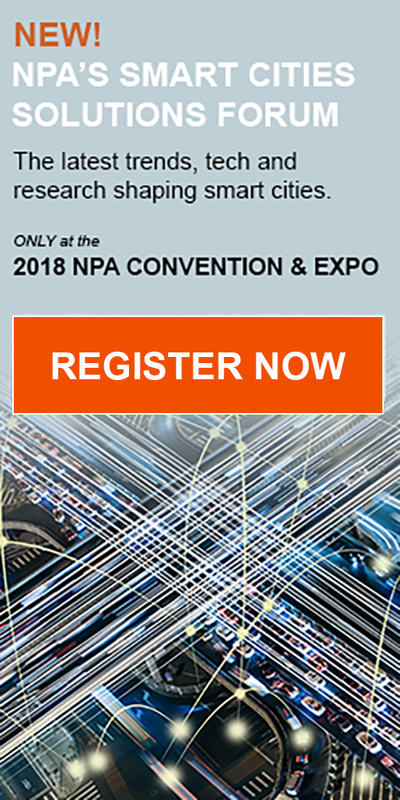 The 2018 NPA Convention & Expo in Las Vegas is city-wide and bigger and better than ever. We are taking over meeting spaces at both Caesars Palace and Harrah’s to accommodate our growing convention. Choose from 50+ education programs and networking events to grow your business and career. You’ll also have a chance to explore some of Las Vegas’ state-of-the-art parking operations and discover the latest products and solutions in our expansive expo hall. Register online and save! Save even more with team discounts.